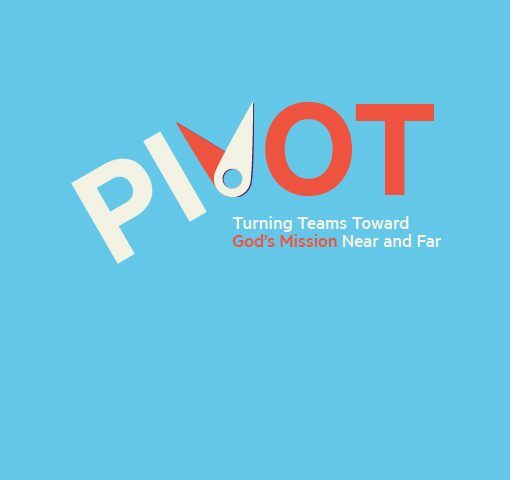 Pivot is a leadership development resource that challenges our traditional thoughts and beliefs about God’s mission in the world and our role in that mission. 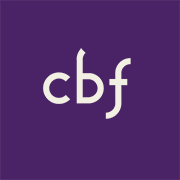 From the mission preparation, on-site experience and pivoting back home, this resource will help train and equip individuals and congregations to think critically about our mission engagement internationally, regionally and locally. Learn more about the Pivot process here. Learn more about Pivot Cuba here.  Pivot is available for purchase in the CBF Store.